Company Introduction - Mérker 2007 Kereskedelmi és Fővállalkozó Zrt. Please let me introduce our company and products. Mérker 2007 Zrt. was founded in 1991 and is the legal successor of Tervker Engineering Bureau and Tervker 2003 Rt. We are active in the Hungarian, Eastern and Central European market as an engineering bureau and a trading company. Our main goal is to supply our customers directly from the producers with the best quality products. As a result of the conscious and persistent work of the past 26 years we are one of the determinant suppliers of measuring devices and control units in Hungary. Currently we have around 2000 active partners in Hungary and abroad. 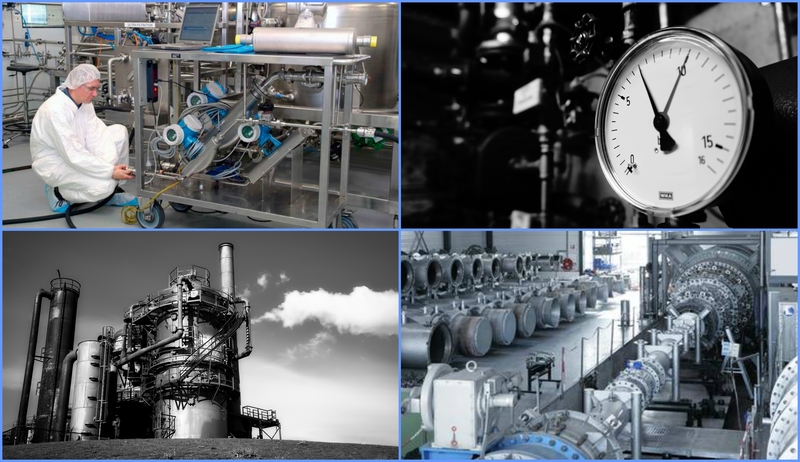 Our main markets are Oil/Gas Industry, Chemical Industry, Pharmaceutical Industry, Power/Nuclear Plants, Cement Industry, Car Manufacturing, Food Industry, Sugar Factories, Breweries, Tobacco Factories and Water Treatment Plants. Our main profile covers qualified trading and consultation in industrial electronics, electronic products, equipments, control devices, power-supply units, boxes, cabinets and other fittings, flow-, level-, mass meters, lighting, cables, sensors and special equipments for the oil/chemical-industry, power plants, nuclear plants and other factories. All our activities are certified by EN ISO 9001:2015. The company is owned by Mr. János Pócsik, who is also CEO of the company. Our firm has six settlements in Hungary: Budapest (HQ), Eger, Szeged, Zalaegerszeg, Sárvár, Debrecen and one in Rumania: in Oradea. At the end of 2003 we have opened a warehouse and store in Budapest to serve the daily needs of our customers faster and more efficient. In June 2008 we have opened our new warehouse in Eger. We finished the construction of our own officies in Zalaegerszeg and Sárvár in 2016. The number of employees is around 75. We built up our own logistic and distribution system, we own around 30 cars and trucks. With this system we are able to deliver the ordered materials to the site of use within 24 hours in Hungary. We divided our activities to inland and export-import activities. Export and import is very important in our business activities. We buy huge amount of materials abroad, if possible directly from producers. We don’t only sell products, but we also do servicing, give advices, and consult with the customer. We pay attention to regularly train and educate our personal. They must be always up-to-date in new technologies and problem solving techniques. Our engineers are proficient in dealing of control and installation materials also. Servicing and maintenance of measuring instruments are also done by trained engineers. The satisfaction of the customers is a priority for Mérker 2007 Zrt. therefore its services are constantly being expanded and maintained at a high standard.